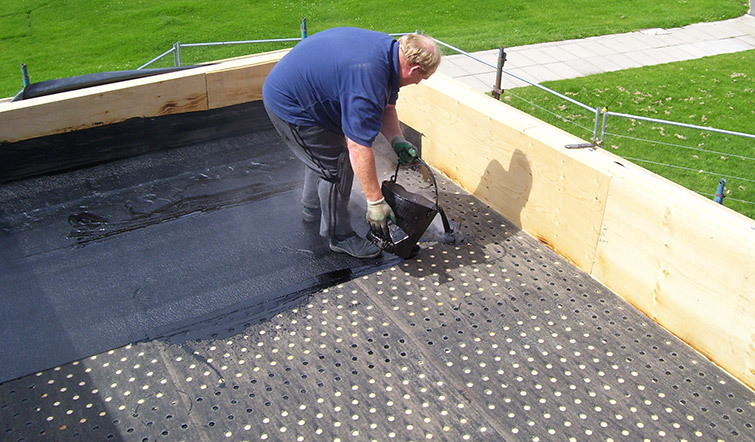 We are situated in Liverpool and we provide our services to the whole of Merseyside and beyond, JJ Nuttall is an expert roofing company specialising in flat roofing, installation and repair. We happily travel to the Wirral, Manchester and Warrington as well as other areas if necessary. 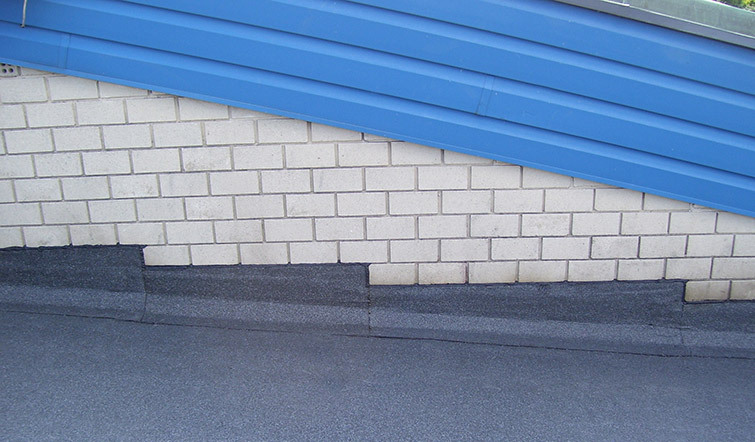 If you are located in Warrington and you are looking for a flat roofing solution in Warrington, don’t be afraid to pick up the phone and call us – we will happily discuss our range of building and surveying options. We come out and perform a survey or give project estimates free of charge, so if you’re considering a project, don’t hesitate to phone us up. 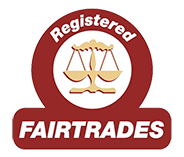 We are proud to say we only use top quality, industry-tested construction materials and tools, as well as all of our skilled and experienced tradesmen and contractors being trained to the highest level. 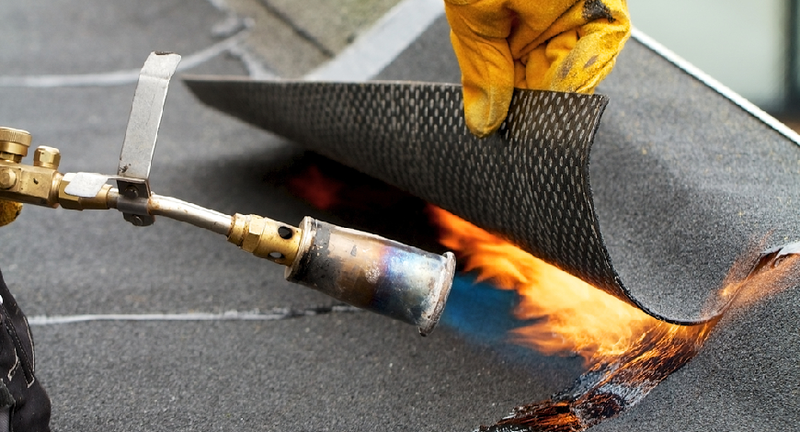 If you have a roofing emergency and need a prompt service to fix it – JJ Nuttall tries it’s best to respond to all of our clients with urgency to ensure your problem is resolved quickly and to a high standard. If you are experiencing an issue with your roof it’s important you receive a quick and reliable service. Here at JJ Nuttall Warrington our team of highly skilled tradesmen are prepared to take on any issue you are experiencing with your roof, providing you with effective and practical advice regarding the upkeep of your roof. We carry our hundreds of repairs every year, so our team are ready to deal with your roofing woes with practised ease and will be able to get it sorted in one smooth visit. Our teams are made up of experienced tradesmen and trusted, reliable subcontractors, who are in turn supervised and coordinated by our experienced management team. Many roofs in Warrington are made up of overlapping tiles or slates, which erode over time or can be damaged by the weather. We are able to quickly repair these problems, as well as identifying any underlining problems and dealing with them to prevent repeat issues. We at JJ Nuttall stock a huge range of tiles and slate samples, all of which have been tested and qualified using British Quality Standards. The high durability, relatively low cost and versatility of tile and slate have made them ubiquitous in roofing for many years, and we are proud to continue that tradition here in Warrington. A garage renovation or home extension is a big undertaking, and it is important to build them to a high standard, as problems can arise if the quality of the roofing or contractors isn’t excellent. Whether you’re extending your house to create new useable space or renovating your garage to make use of what is already there, we will be on hand to ensure the roofing goes smoothly and contributes to the home of your dreams. We are able to provide you with architectural advice or work in conjunction with your architect to provide a plan for your building that will stick closely to the spirit of your design while being practical, safe and spacious. Adequate insulation is vitally important for a warm, cosy house, and with winter always fast approaching, JJ Nuttal can provide excellent advice on roof insulation in Warrington that will make sure you are as protected as possible from harsh cold and creeping damp. Our team can also install vapour barriers exactly where you need them to keep damp and mould out of your home. Once mould has a foothold, it is notoriously difficult to dispose of, so in this case an ounce of prevention is certainly better than a pound of cure. You can view all of the services we provide and testimonials pages if you want to find out more or you’re considering roofing work in Warrington and you are looking for reviews. Do not hesitate to contact us by clicking here or calling one of our dedicated phone lines if you would like friendly cost-free advice about your roof or you wish to discuss a project.